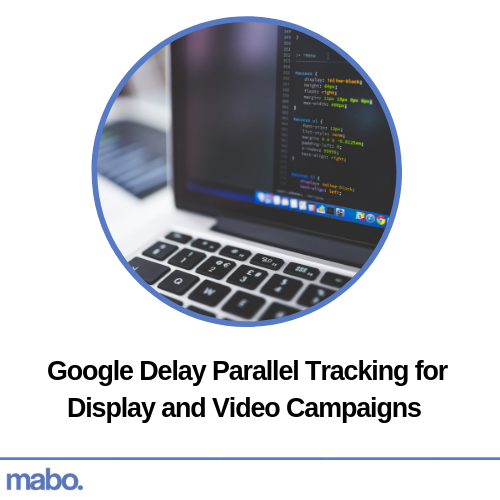 Later last year, Google revealed that parallel tracking would become available to Display and Video campaigns in March this year. The search engine have now announced that this expansion will be delayed by two months, and the features will not be available until May. Google explain that this will give advertisers a little more time to adjust before parallel tracking becomes compulsory for all display and video campaigns at the end of July. 1 – Parallel tracking improves Google Ads as it takes users to the landing page immediately after they’ve clicked an ad. 2 – Click measurement requests are processed in the background, allowing the web browser to load the desired landing page faster. As speed is now seen to be a crucial component to enhancing user experience, Google has made parallel tracking compulsory. As a final reminder, parallel tracking will become available on May 1st 2019, and then become mandatory on July 31st 2019.